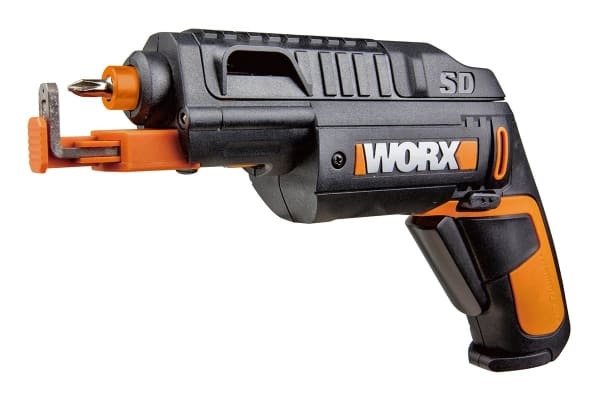 The WORX Slide Driver Screw Driver is a screwdriver with a difference, designed to make your job easy! 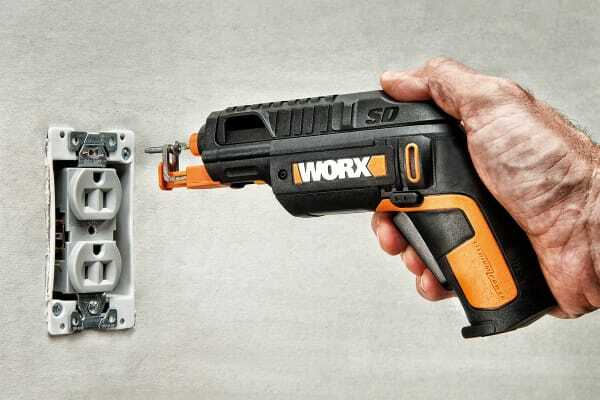 The WORX Slide Driver Screw Driver stores all the bits you need directly in the tool, so the bits never get lost and there’s no wasted time fumbling around trying to find the right bit. 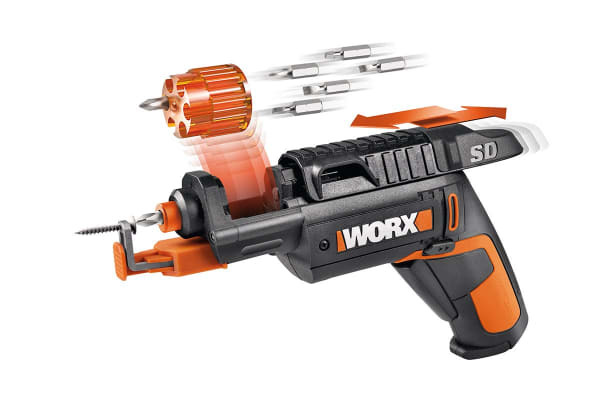 The WORX SD features a pre-loaded cartridge with the most popular Phillips, slotted, Torx, hex and square recess bits. Any standard 1/4” hex bit may be inserted into the Rapid Re-loadable cartridge.